If you find this information useful, please like & share and check out the links at the end. Thank you! According to health experts from the University of Quebec’s Molecular Medicine Laboratory in Montreal, members of the Allium family – including garlic, onions, leeks and chives – have been used as medicine for thousands of years. A study of 25,000 people from Switzerland and Italy found that those who ate the most garlic and onions were up to 88 percent less likely to develop various types of cancer than those who said they ate little or none. Lots of studies show an association between increased intake of garlic and reduced risk of certain cancers, such as stomach cancer, colon cancer, esophagus cancer, pancreas cancer, and breast cancer. And a previous study concluded that eating raw garlic may help cut risk of lung cancer almost in half. Plus, more than twenty compounds in garlic have been shown to have anti-cancer properties, garlic as well as onions offer rich nutrients to protect against serious diseases like cancer. Researchers found moderate consumption of onions appeared to reduce the risk of colorectal, laryngeal, and ovarian cancers. stumped me at the time. Well if you said your intestines, then you are correct. They resemble the long and windy intestinal tract. 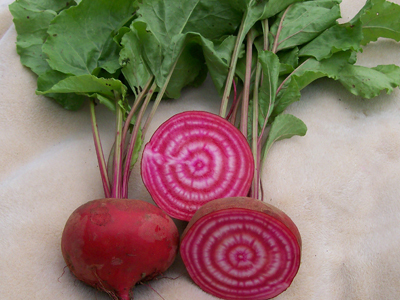 Beets are good for our digestion and are good cancer fighters, they can break up tumors mainly by their excellent amount of betacyanin. That was just a few fun facts to help you associate with your food. These are the kinds of qualities a Shaman would learn. Long before doctors and scholars, there were Shaman. These people have the ability to communicate with plants. They have a natural instinct, similar to animals on what a plants medicinal properties would be. Sounds a little crazy but it’s a spiritual natural thing they poses. seasonings of your choice but there is incredible flavor with just the onion and garlic. If you already have a cold and then drink this, be ready to blow your nose, it will loosen everything up. I love my handy dandy tool to mince garlic. Its so quick & easy! I highly recommend getting one. You can use it for peppers too. Directions: DO NOT BOIL! It will kill the goodness. If vegan then just use water. Peel every clove of the head of garlic. 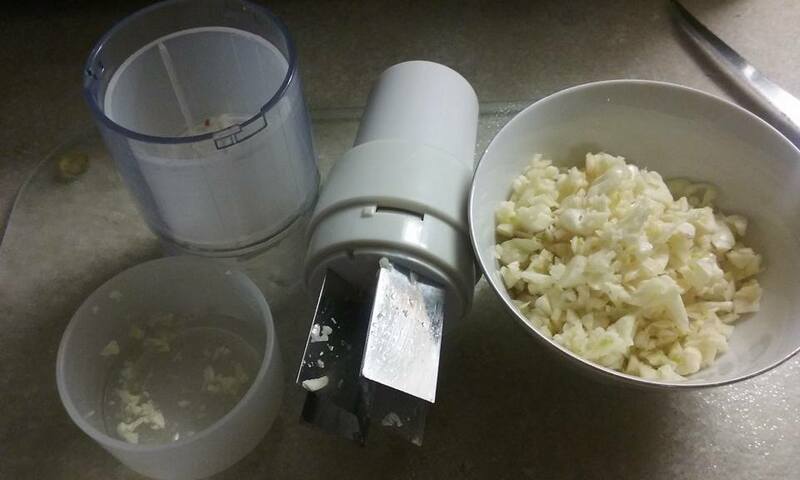 Slice the cloves of garlic thin and cut into strips or use mincer. Peel the onion. Cut the onion in half and slice very thin. Heat olive oil in a sauce pan. Lightly saute the slivers of garlic until softened. Do not brown. Add onions, saute until onions become soft and translucent. 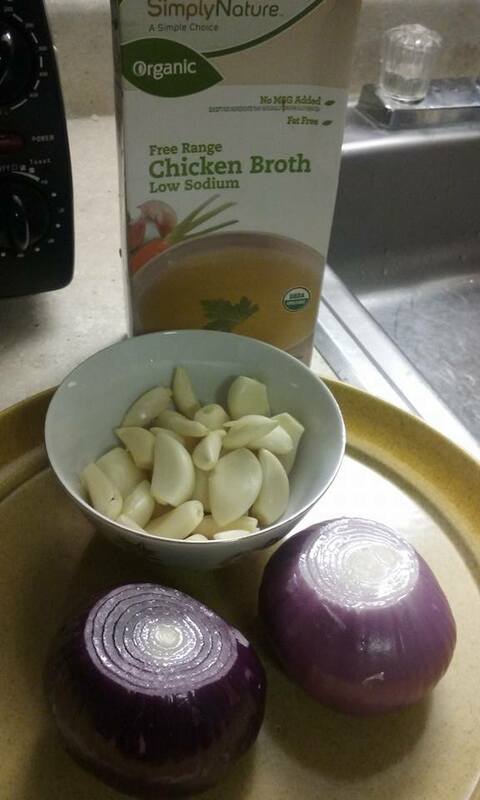 Add 4 cups of chicken broth (or bone broth) and cook on med/low for 25 minutes. OR USE CROCK-POT ON LOW FOR 6 HOURS AT LEAST. Don’t cook on high because it kills the nutrients. It’s better to cook longer on lower temperature. Update 2/6/2018 I found Organic BONE Broth at Walmart for only a $1.68, this will build immunity better than just a regular broth. For a few days I had flu like symptoms, I ignored them then woke up one morning with FULL BLOWN cold/flu…. I made this and drank it all day for two days along with some homeopathic tablets and it was gone in 48 hours. Then weeks later I felt it again but this time at the very first sign I drank it and it never developed into anything…. IT WORKS! and drink this on a regular basis as a preventative to illness. Drinking regularly will keep you healthy. Or you can make your own bone broth, use a crockpot, place bones in pot and fill with water or broth till bones are covered, I add sea vegetables for added nutrients then freeze the leftover sea vegetables to use for another time, then add the recipe above and whatever you want to season it with. Then simmer on high for an hour then turn it down and simmer for 12 hours, drain the bones out then what I do personally, I use ice cube trays because an ice cube is about all the amount you need to get its benefits so it makes it convenient to just grab a cube to add to any meal. It will stay good in the refrigerator for about a week. Also, I recommend drinking this liquid vitamin on a daily basis as preventative care called NutraBurst because the benefit of a liquid supplement increases the bioavailability of vitamins by six to eight times over traditional tablets. This complex multi-vitamin blend contains 13 elements including Ginseng, Grapeseed Extract, Green Tea Extract and Kelp. 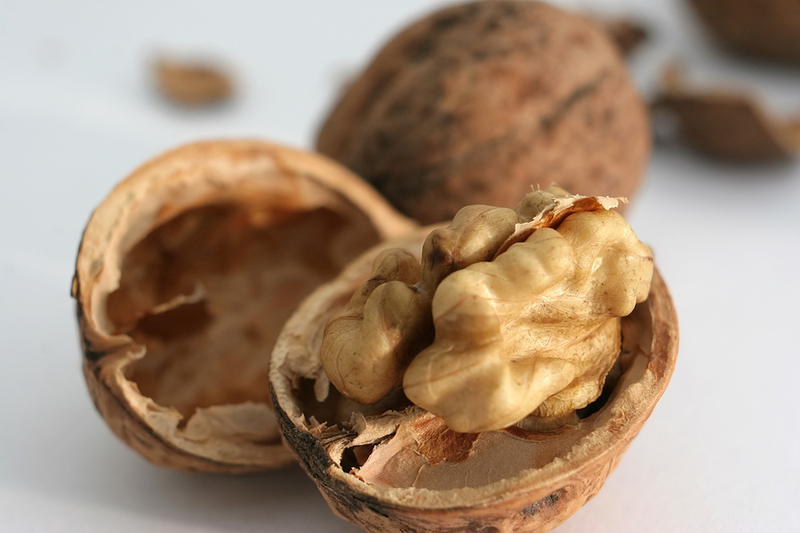 The amino acid complex includes the eight essential amino acids as well as the proteinogenic amino acids: L-Argenine, Aspartic Acid, Cystine, Glycine and Glutamic Acid. In addition, Nutra Burst is unmatched in its Phytonutrient Enzymes and Whole Food Greens blends. www.organicsolutions1.com (IBO# 9630671) detox parasites with organic iaso tea, you’re gonna love it and you will find yourself talking about,… www.teamngd.com watch the 1st video and keep in mind as you watch, “Who do you know that wants to lose 5 lbs in 5 days? & “Who do you know that wants to get paid while losing weight and the more weight you lose the more money you will make? Because results sell!